According to scientific data, little Tyrannosaurus Rex (3 to 5 years old) is more keen than adult one. That mean little T-Rex actually is more fierce than big one. Adult Tyrannosaurus Rex even do not win running of one present adult human because of itself weight. 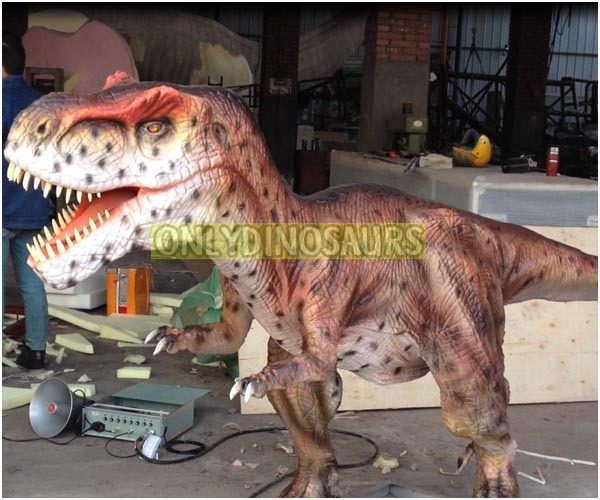 We always make Juvenile T-Rex Model with 3 to 5 meters length as our stock. Client once like to order and immediately get it. 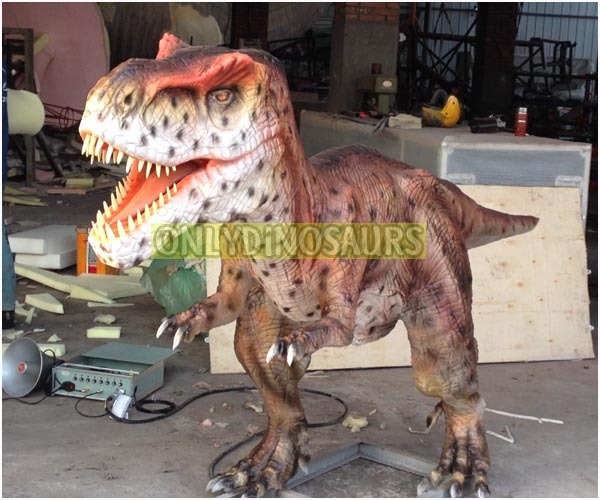 In video, it is our hot-sale little Tyrannosaurus Rex Model. 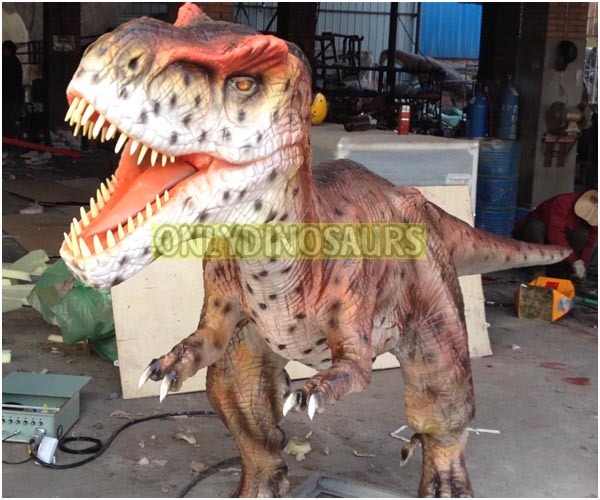 Only Dinosaurs Science & Technology Co.,Ltd. We'll send you the latest news and updates from Dinosaur Maker!